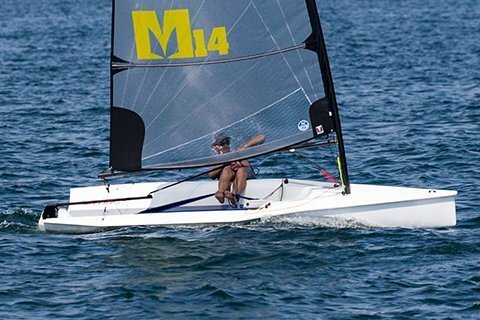 Designed by Reichel/Pugh, the Melges 14 is a modern singlehanded one-design with the ability to sail with two. 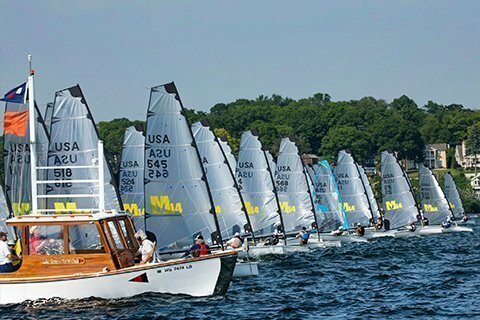 With its large and open transom, there’s never a need to bail. 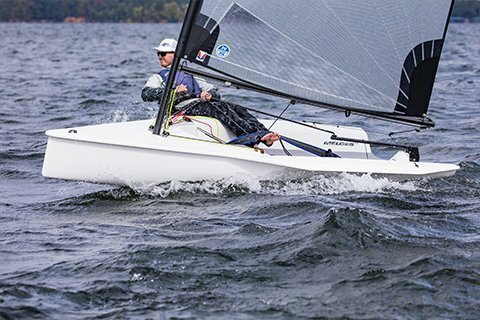 The carbon mast and boom complement its flexible sail plan with three different size rigs: Gold, Blue and Red. 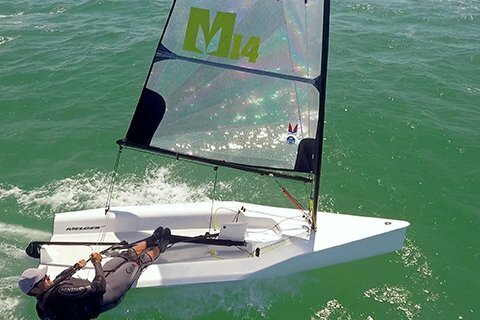 With boats in North America, Europe, Asia, New Zealand, and Africa, the Melges 14 is becoming a one-design fleet for the masses. 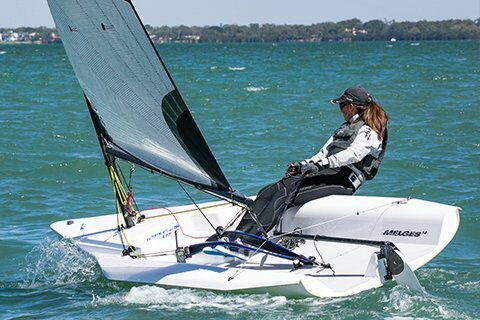 Sailors can order a custom Melges 14 dolly, easily car top it or tow it behind any vehicle. 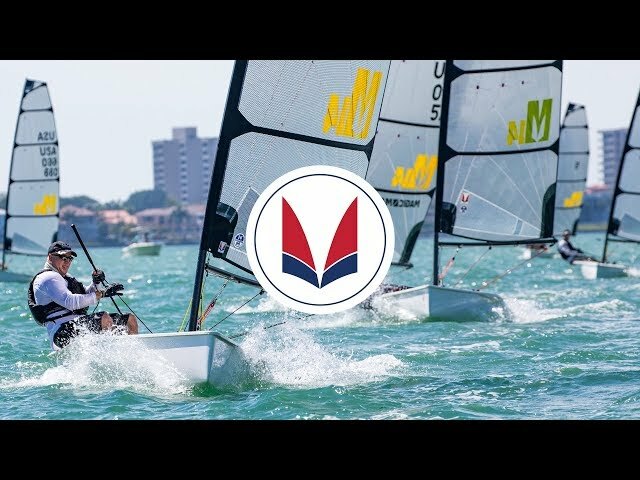 It’s a perfect beach boat, family sailboat or a one-design racing platform. 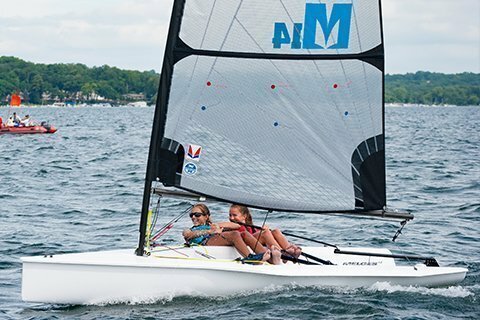 It’s speed, quality, durability, comfort and fun wrapped into one dynamic sailing package. 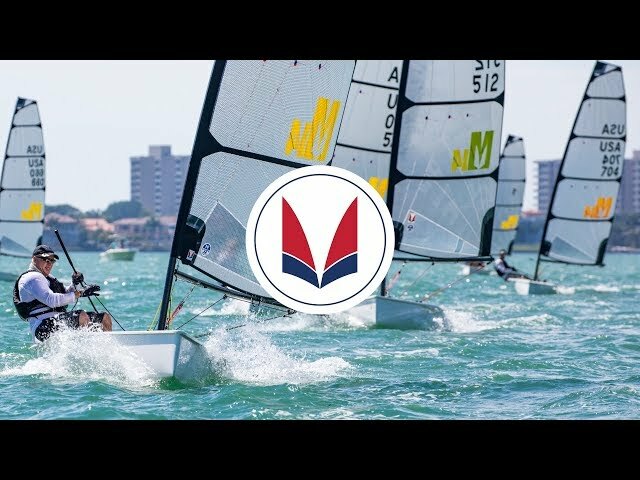 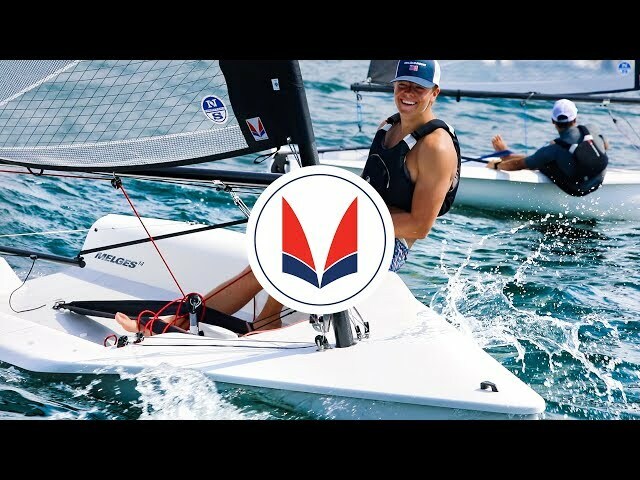 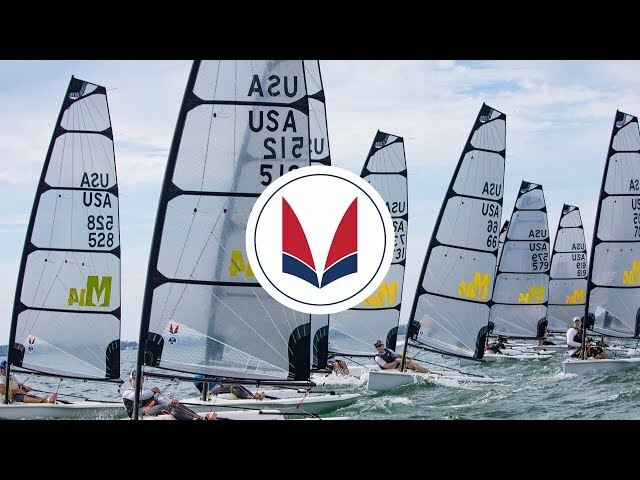 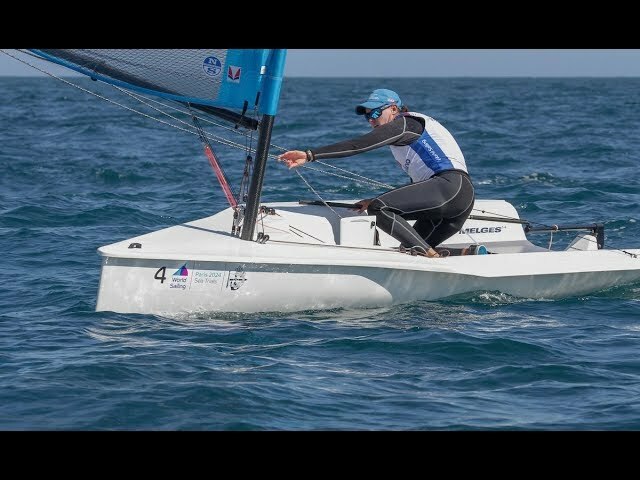 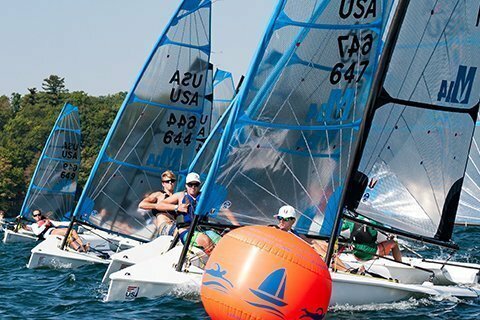 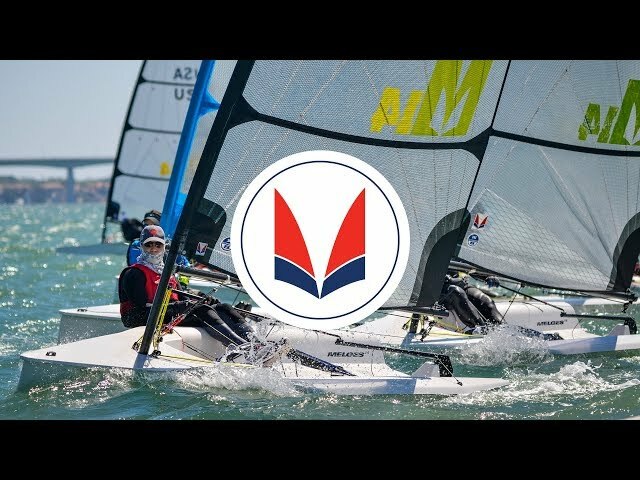 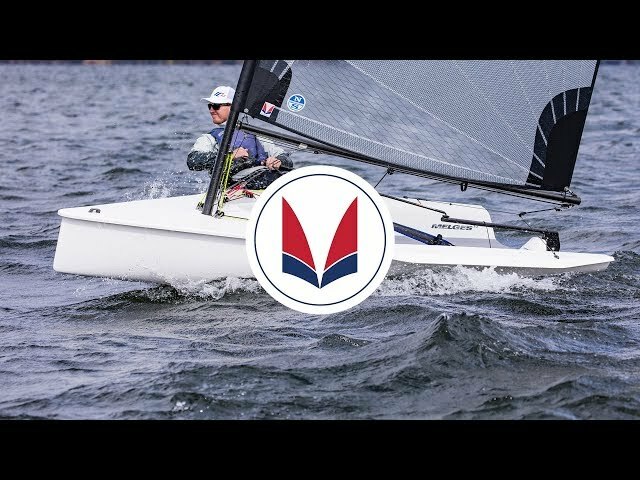 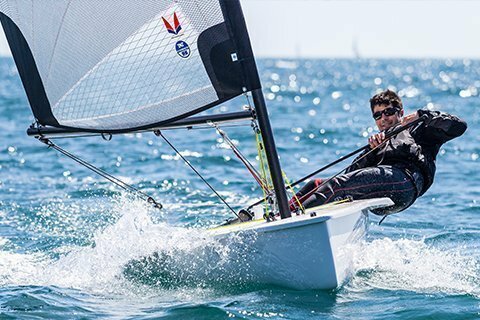 Welcome to the 2019 Melges 14 World League!